Posts tagged "nonemergency medical transportation"
What is Nonemergency Medical Transportation (NEMT)? Nonemergency Medical Transportation (NEMT) Services provide a professional transportation including a broad range of transport and support services for those who are recovering from chronic illnesses, which are disabled, chronically or terminally ill, and need assistance with the essential transportation. About 70% of those using NEMT services are age 65 and older, and/or disabled. Transportation is not a traditional discussed health policy, but it is a key determinant of health outcomes especially for individuals dealing with chronic health disorders or has disabilities. Communities that lack good transportation system face many barriers to good health and access to healthcare. Also, low income and rural communities are disproportionately harmed when transportation systems are underfunded, don’t operate effectively, or can’t address the needs. 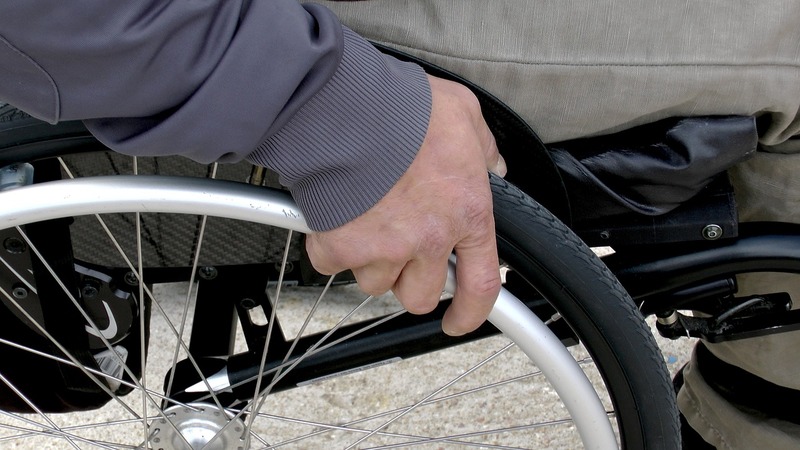 Limitations to wheelchair transportation can contribute to health disparities, decrease the community health, and increase the long-term health cost.